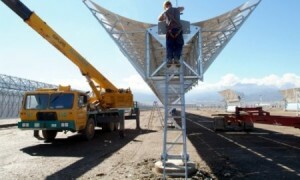 Poised for gigawatt-scale adoption in 2011, concentrated solar power’s star is only beginning to rise, says Lux Research. 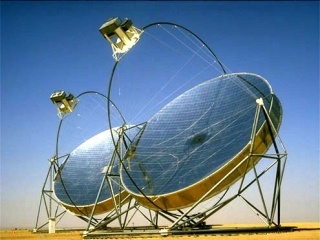 Despite competitive photovoltaic prices and lingering environmental and financing concerns, concentrating solar power (CSP) technologies are poised for gigawatt-scale adoption in 2011; and future growth will remain healthy as the generation stack increasingly incorporates CSP plants in excess of 100 MW. However, in order to land their share of this emerging market, utilities and developers alike will need a clear grasp of the economic and performance factors driving adoption of CSP’s four main technology contenders, according to a new report from Lux Research. The report, titled “Solar Thermal Update: The Renaissance of Concentrating Solar Power,” compares the economics and performance of three key CSP technologies – parabolic trough, power tower, and Stirling thermal systems – as well as CSP’s arch-competitor, photovoltaic systems. 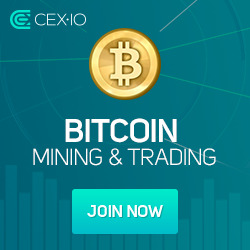 To do so, it examines the application of each technology in a hypothetical 100 MW plant, and compares their levelized cost of electricity (LCOE), capital costs and internal rate of return, among other factors driving adoption. • Dish Stirling offers the lowest capital expenditures. A more modular technology, dish Stirling leads the pack in terms of cost, due to its cheap Stirling engines. Meanwhile, the costly mirror fields of parabolic trough plants make them the priciest of CSP options, while power-tower systems are relatively cost competitive. Driven by high module costs, PV systems fall somewhere in the middle. • Conventional trough and tower CSP technologies lead in performance. Parabolic trough plants have the highest peak efficiency but come second in yield and capacity factor, while power tower is the top performer on system yield and capacity factor due to a highly efficient turbine cycle and dual-axis tracking. Dish Stirling and PV, in contrast, both underperform, with lower capacity factors and lower energy yield, in kilowatt-hours output per kilowatt of peak power (kWh/kWp). • Dish Stirling also leads in LCOE. LCOE (measured as $/kWh) neatly synthesizes the total operating costs of a power plant, and is key to determining the internal rate of return (IRR) to the project investor. Here again, dish Stirling leads due to its low cost and decent performance – making it a good substitute for PV. But power-tower technology is hard on its heels, and will remain a viable contender for years to come. Parabolic trough systems, by comparison, have the highest LCOE of any CSP plants due to their expensive capex, and high operation and maintenance costs. PV systems currently trail the pack on LCOE due to relatively high capex and mediocre performance.